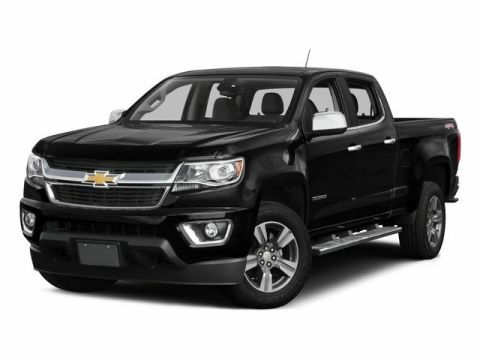 Sturdy and dependable, this Used 2018 Chevrolet Silverado 1500 LTZ makes room for the whole team and the equipment. This Chevrolet Silverado 1500 comes equipped with these options: WHEELS, 18 X 8.5 (45.7 CM X 21.6 CM) BRIGHT-MACHINED ALUMINUM (STD), TRANSMISSION, 6-SPEED AUTOMATIC, ELECTRONICALLY CONTROLLED with overdrive and tow/haul mode. 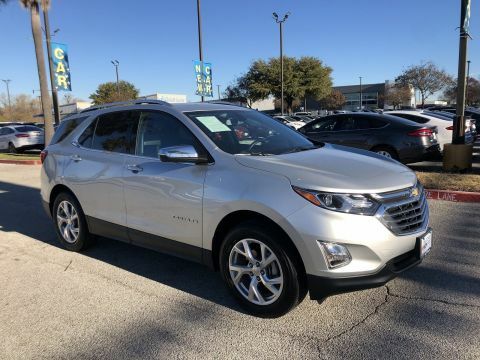 Includes Cruise Grade Braking and Powertrain Grade Braking (STD), TIRES, P265/65R18 ALL-SEASON, BLACKWALL (STD), SEATS, FRONT 40/20/40 LEATHER-APPOINTED SPLIT-BENCH, 3-PASSENGER WITH (KA1) HEATED SEAT CUSHIONS AND SEAT BACKS includes 10-way power driver and front passenger seat adjusters, including driver/front passenger power recline, driver/front passenger power lumbar, 2-position driver memory and adjustable outboard head restraints. (STD), RED HOT, REAR AXLE, 3.08 RATIO, PAINT, SOLID, LTZ PREFERRED EQUIPMENT GROUP includes Standard Equipment, LICENSE PLATE KIT, FRONT, and JET BLACK, LEATHER-APPOINTED SEAT TRIM. 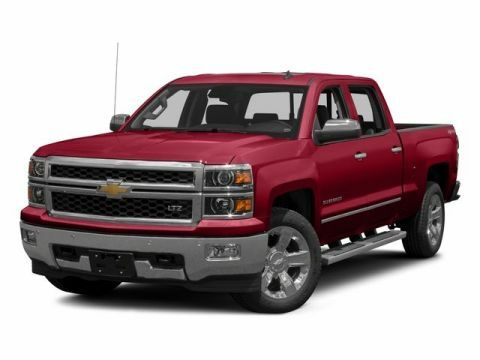 Transport everyone in the comfort of every amenity in this tried-and-true Chevrolet Silverado 1500. A short visit to Red McCombs Superior Hyundai located at 4800 Nw Loop 410, San Antonio, TX 78229 can get you a hassle free deal on this dependable Chevrolet Silverado 1500 today!